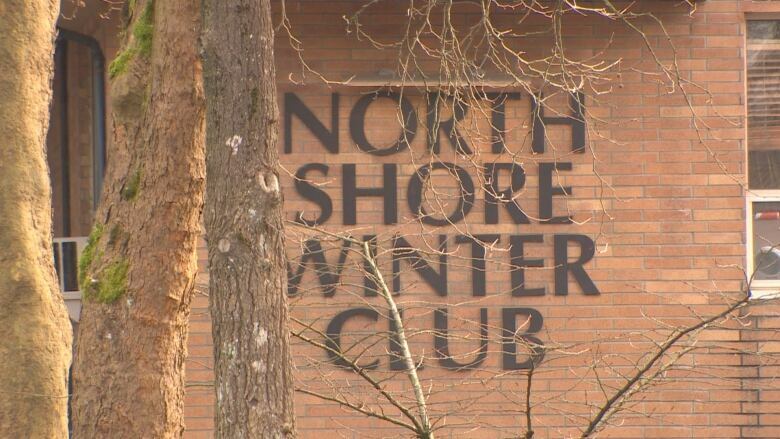 North Vancouver RCMP confirm they are investigating an alleged assault involving players on a minor boys hockey team from the North Shore Winter Club. The allegations stem from two incidents on Dec. 10, 2018, at the private North Vancouver club, although details weren't brought to police until seven weeks later, on Jan. 27, 2019. It's unclear exactly what happened, but the complaint involves incidents where two players on the team acted against a teammate off the ice. According to a statement from the North Shore Winter Club, the family of the alleged victim told head coach Brad Rihela about the incidents on the day they happened. After talking to players the next day, Rihela kicked the alleged perpetrators off the team. But when the North Shore Winter Club disciplinary committee later reinstated the boys, reducing their punishment to a suspension, a written letter of apology and mandatory attendance in an anti-bullying session, Rihela quit. "At the end of the day, a coach's job is to create a culture and you have to give your players a positive working environment," said Rihela, who was a paid coach in his first year with the club. "I just think the decision that was made doesn't line up with my morals or my beliefs." In the emailed statement, the general manager of the North Shore Winter Club said the club "acted decisively" in dealing with what she described as "two instances of bullying." "While all might not agree with the outcome, we feel a fair process was established and followed," wrote Joanna Hayes. A team parent who asked not to be named said they were unhappy the two boys were allowed to rejoin the team and unhappy the North Shore Winter Club didn't support Rihela. Hockey Canada has a policy commonly referred to as "two deep," which states that players should be supervised by at least two adults at all times. It's unclear if there was adult supervision during either of the incidents. 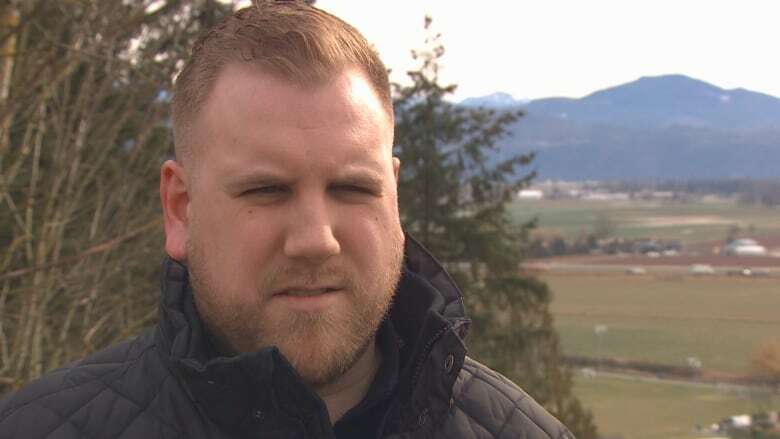 Sport advocate Matt Young said given the number of high-profile bullying and abuse cases, hockey organizations need to have clear policies and procedures in place and then follow them when problems arise. "To minimize [the incidents], or redact the punishment because of whatever reason, is to basically condone it." North Vancouver RCMP say the police investigation is ongoing.